It's interesting to note the serendipity that sometimes happens in the genre. 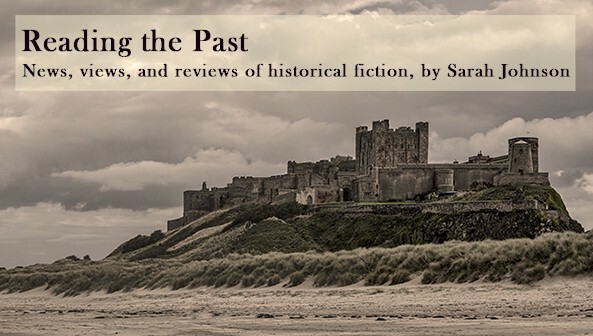 Two or more authors, working independently, choose the same subject for their historical novels, and all are published not too far apart from one another. I'm not talking about an "Anne Boleyn" type phenomenon, where authors pick a marquee name well known to everyone, either. While working on my literary historicals chapter last night, I noted four historicals set during the Spanish flu epidemic of 1918: Reina James's This Time of Dying (UK 2006, US 2007), Thomas Mullen's The Last Town on Earth (2006), Myla Goldberg's Wickett's Remedy (2005), and Kaye Gibbons' Divining Women (2004). Same topic, but very different in focus and locale (London, Washington State, Massachusetts, North Carolina). The year 2004 also saw the publication of the acclaimed nonfiction study The Great Influenza: The Epic Story of the Deadliest Plague In History, by John M. Barry. Perhaps it, and/or the SARS crisis of 2003 (or the bird flu scare, or even AIDS for that matter), inspired one or more of these novelists? In my previous Historical Fiction volume, we had two novels about Eliza Lynch, the Irish-born mistress of Francisco Solano López, president of Paraguay in the mid-19th century: Anne Enright's The Pleasure of Eliza Lynch (2004) and Lily Tuck's The Road from Paraguay (2003). Also in 2003 we had the nonfiction biographies The Shadows of Eliza Lynch by Sian Rees and The Empress of South America by Nigel Cawthorne. This doesn't mean I'd advise authors to set their new novels in Paraguay, however. Who would've thought it?